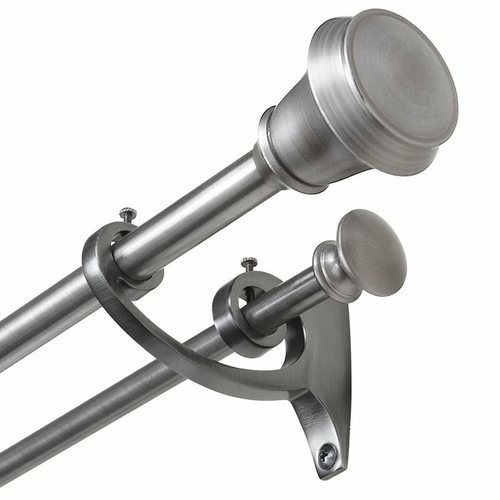 With the aid of our experienced team, we are devoted towards providing an exquisite range of Curtain Rods. To accomplish an apex position in the market, we are Wholesale Trading the latest range of Natural Wallpapers, Wall Panel, Ceiling Panels, etc. Our products play a major role in enhancing the interior.